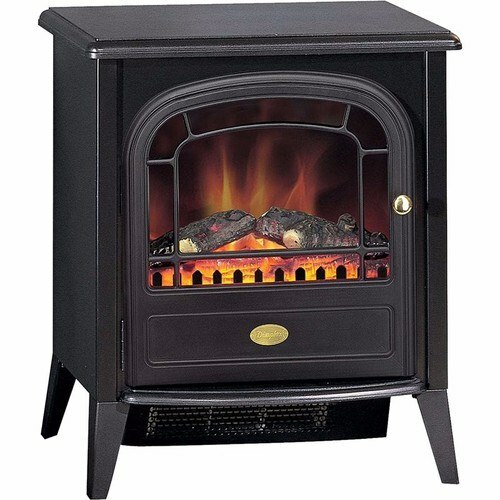 The Club Stove features heat and flame effects without the mess of a traditional stove. With opening doors, lighting effects, low sound output, and that real fire warmth, the CLB20-LED is as close to the real thing as it gets! The product is great just a hiccup with delivery but on the good side customer service was brilliant and .we got there in the end . Good quality, very lifelike effect. Prompt delivery at a good price. Beautiful product...nice size, very realistic flame and low noise...al round an excellent product, would recommend. Real looking fire, great value, really happy with all round performance. We have always wanted a 'feature' in an otherwise bland lounge, this 'pretend' stove makes all the difference. Electrical World were the cheapest online and I must say their delivery service was the best I've had in many years, the items were so well wrapped the boxes were virtually unmarked. Please can you confirm the 'Blub Type' for this electric stove..?